This week marks 66 years since the release of the 1953 film noir thriller ‘Niagara’ starring Marilyn Monroe, Joseph Cotton, Jean Peters and Directed by Henry Hathaway. “Marilyn Monroe and Niagara, a raging torrent of emotion that even nature can’t control!” read the tag line on billboards and advertisements. 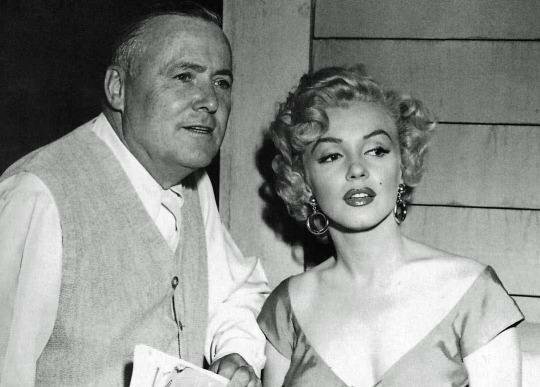 Twentieth Century FOX pulled out all the stops on what was to be Marilyn’s first starring role in a major motion picture. 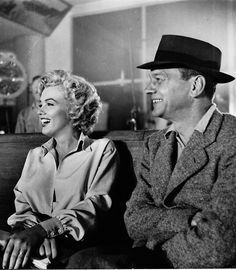 “Marilyn was marvellous to work with, very easy to direct and terifically ambitious to do better. And bright, really bright. She may not have had an education, but she was naturally bright. ‘Niagara’ was first released in theatres on January 21st 1953 and grossed a healthy $2.35 million return on an outlay of $1,670,000 during its initial run. Today it is still among Marilyn’s most popular films.